Country act Lady Antebellum head up an impressive bill at the SSE Hydro Glasgow on Saturday 7 October 2017. 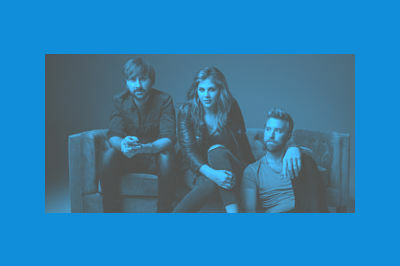 Hot footing it from the US, acclaimed country act Lady Antebellum play Glasgow as part of a UK arena tour, their biggest on these shores to date. Lady Antebellum will be playing tracks from their albums ‘Own the Night‘, ‘Need You Now‘ and latest release ‘Heart Break‘. Support on the evening comes from Brett Young and Kelsea Ballerini.